Discussing the top 10 best looking dogs is definitely a subjective matter but if you ask enough persons you will notice that many choose the same breeds for their top spots. While each breed has its own unique characteristics, there are some that behave better when around human beings so we have grown to appreciate those more. 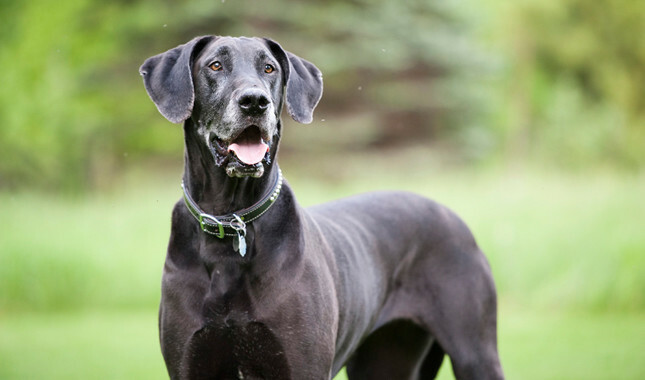 Beauty in a dog as as much to do with their temperament as it has with their physical traits. 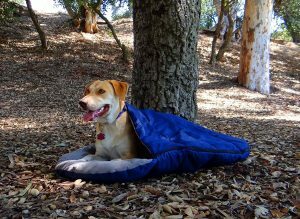 That being said, a dog’s suitability as a companion has just as much to do with their training as it does with their genetic characteristics. 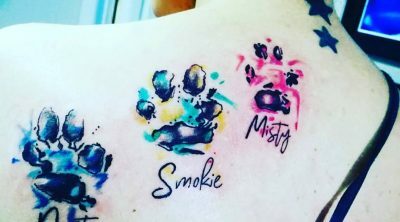 This means that you have to offer attention and love to a dog and no matter what breed they are they will still become an amazing friend and companion. Let us know if you agree with out list or what is your top 10. 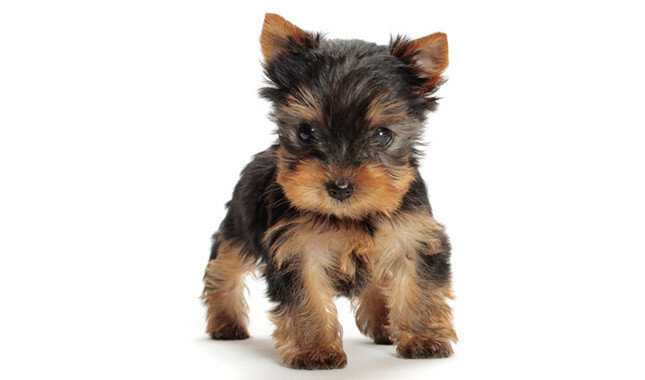 A small dog with a big personality, this breed is the most popular toy dog in the US as they look really cute and are ideal for apartments. It will take some time to train them and for this reason they aren’t that great with children. They tend to think their size is much larger than it actually is and so they will try to pick fights with larger dogs so teach them how to socialize early. 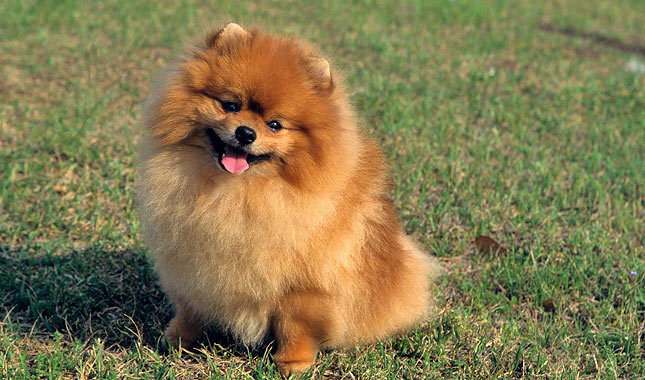 A very popular breed, these dogs are extremely fluffy due to their thick double coat and they come in several colors such as sable, red, orange, lavender, chocolate or cream. They are small, very active and can be easily trained so they make great family pets. They aim to please all the time so they are playful and this also means that they are protective of their family so they will be always suspicious of someone new. Their coat will shed a lot so you will need to brush them weekly to remove the lost hair. 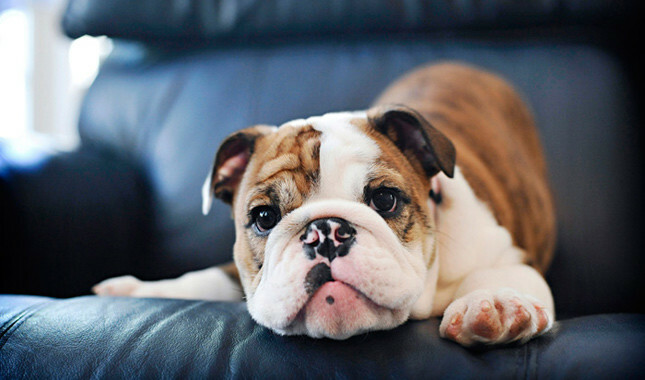 Even if they might not seem all that pretty the first time you see one, the bulldog is one of the most appreciated breeds due to their gentle nature. They are very affectionate and dependable and they are also great with children. They don’t tend to be very active and will prefer to relax most of the time so if you are busy they are a great choice. 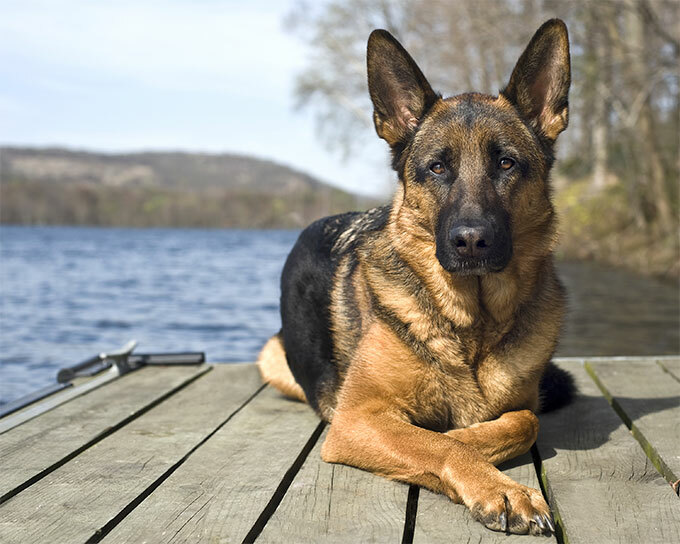 They are devoted and watchful, great guard dogs and very active. They always want to keep in close contact to the family members as they are careful and this means that they will need some proper training to keep them under control. If they get socialized with adults and children from an early age they will be very friendly. Since they are so athletic they need to keep in shape and this means that you have to provide them with a lot of exercise, both physical and mental. Popularized by Scooby Doo and not only, this breed adapts to your behavior and tries to mimic it. They are very sensitive and even if you see them as huge as they are they still get upset quickly. This breed focuses on pleasing the family above all else and this means they are very protective. They can make your guests feel uncomfortable at first so make sure you get them acquainted and they are great with children too once they get used to one another. 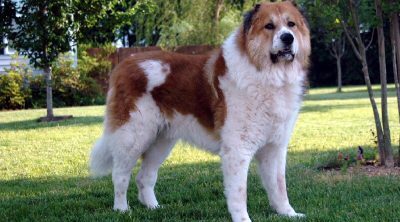 A breed that comes from Switzerland, these mountain dogs are very large with weights up to 50kg and they are very intelligent. They have to be muscled body and are very strong but due to their gentle and calm nature they make excellent family pets. 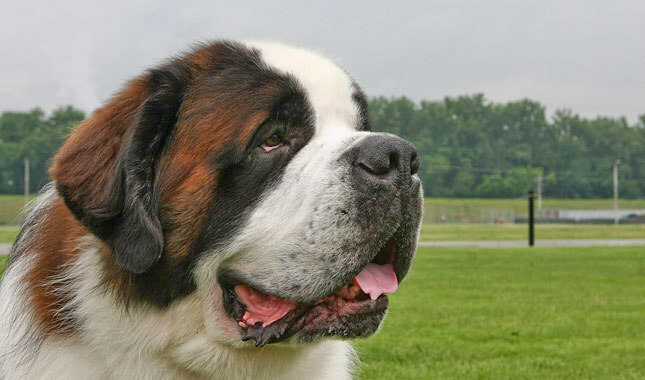 The “gentle giant” isn’t too playful and sometimes they can be very stubborn so it is indicated that you train them early but they are lovable and can save your life in a number of situations. They even predict avalanches so if you are living in a mountain region they will be ideal. They are just as comfortable in water as they are on land and their weather-resistant coat makes them really good swimmers. They do require a lot of exercise to be in good health and they are generally very playful. 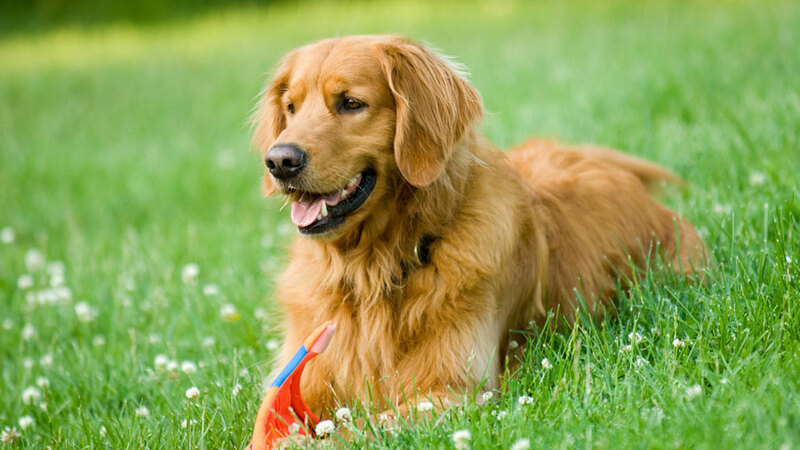 The activity they need can sometimes take the form of chewing so pay attention to that and this means that you have to make sure they always have bones or toys lying around or the carpet will bet a treatment you won’t enjoy. Used extensively in police and military as well as in the role of a guard dog, these dogs might seem imposing and dangerous at first. 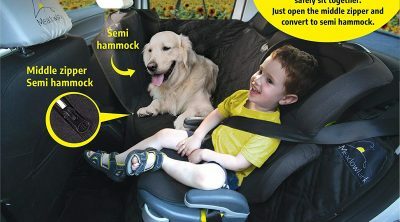 They are very confident and fearless but they are also really affectionate and loyal so they are amazing family pets. 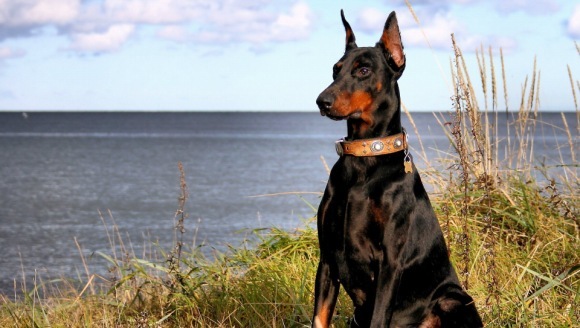 They can be overprotective at times but they are among the easiest breeds to train since they are so intelligent and you will quickly grow to love them since they really do look beautiful. 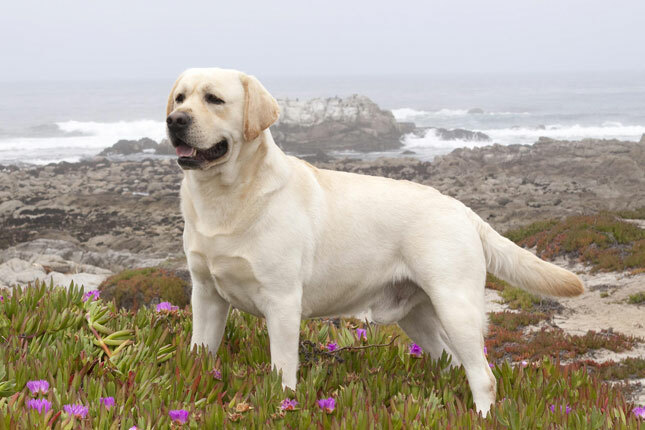 This is one of the most popular breeds in the world due to their beauty, intelligence and energy. They are puppies until the age of four so that is another bonus to their cuteness and they are very calm by nature. 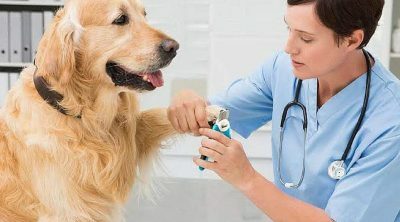 Their golden coat color is wonderful but they will shed all year long and thus you will have to brush them regularly. 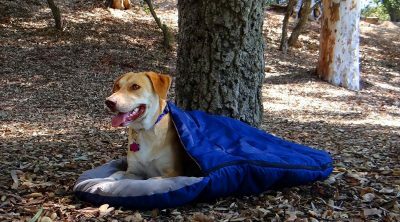 They are very cheerful and loyal so they are ideal as rescue dogs and they can be trained with ease. They are known for being very loyal and friendly. Their coat varies in color and with the almond-shaped eyes they are the most attractive breed out there. They are similar to wolves in their physical aspect and their coat is thicker than the one of many other breeds so they are well suited for cold environments. 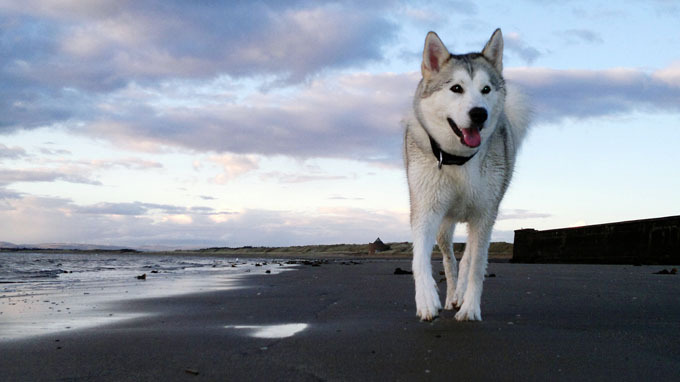 As family pets they are very intelligent and active so they will be easy to train. 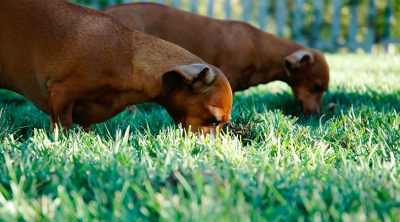 They like to dig but you can set a spot that is reserved for this activity. They always want to be active so they are great if you like to go hiking or jogging and they are wonderful with children as well.